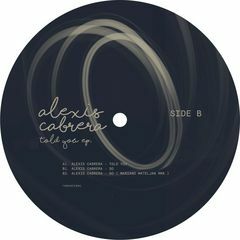 The first release of the new only vinyl label Studio76Music will be ‚Told You‘ EP by ALEXIS CABRERA, with a remix by MARIANO MATELJAN. Alexis Cabrera is an Argentinean artist linked to the prestigious Barem. They both own ‚Fun Records‘. 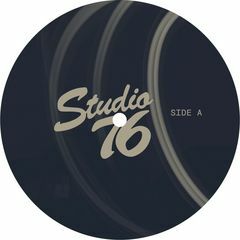 Alexis‘ live sets blend House, Techno and Tech House sounds with his own improvised vocals and groovy bass lines, creating powerful and dynamic sets. Mariano Mateljan is a member of Infuse (FUSE), the big label that releases music by Enzo Siragusa, Archie Hamilton and Rossko among others, but he’s also released on Cocoon. This talented guy from Croatia has his own only vinyl label called U.dig. He’s played at big clubs such as Fabric (London) and events like Sonus Festival. 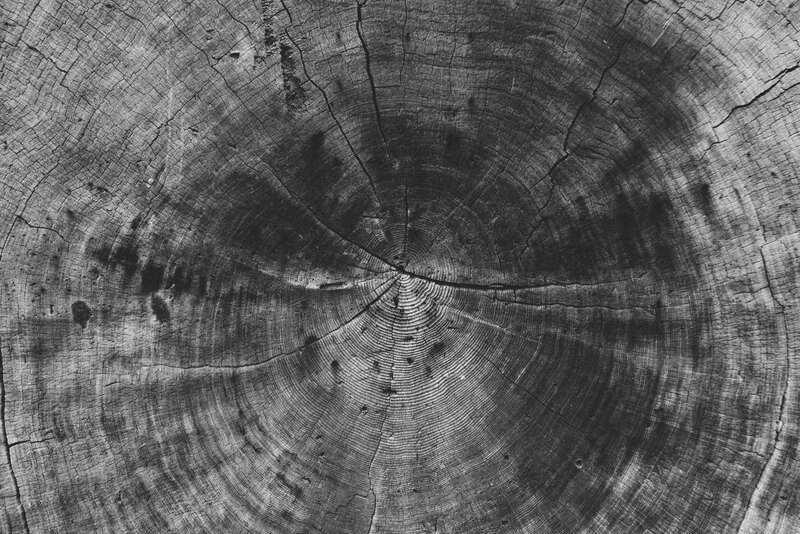 ‚Told You‘ has an intense groove thanks to the acoustic drums and a modulated bass. ‚So‘, following the same path as ‚Told You‘, has the same intensity but a rhythm that makes it more mental. ‚Shouffle‘ (Mariano Mateljan remix) is an energetic track with a minimal base.